I often eat at Waffle House, too. I have ever been disappointed with the food or the ambiance. Love the country ham with eggs over medium, hash browns and raisin toast. I sold a house about ten years go to Don Howard, who owned most of the Waffle House restaurants in this part of Kentucky. He is a fine man who ran a good business and was liked and respected by his hard working employees. His stores didn’t accept anything but cash as long as he owned them. I saw someone use a credit card the other day at the Waffle House near my office in Beaumont and it just didn’t seem right. 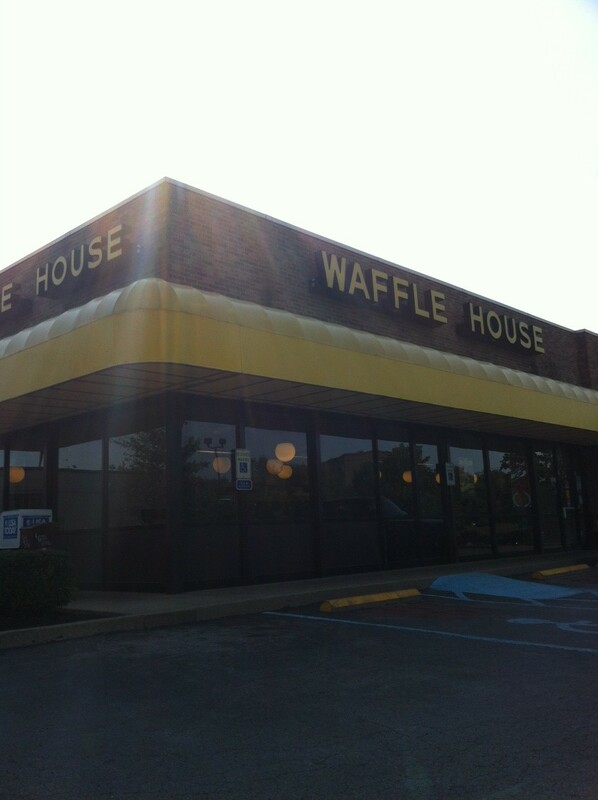 I did enjoy the waitress who gave me her critique of the best of all the Waffle House songs on the jukebox.